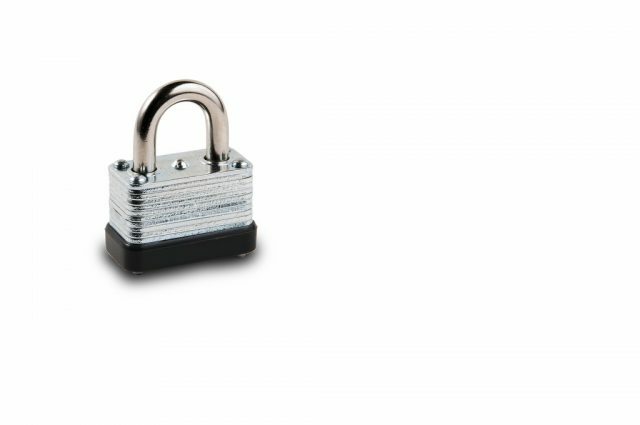 Workplace security isn’t rocket science, in fact, the best security measures that you can take to protect your small business workplace are, generally, quite simple. Naturally, every workplace is different due to a number of factors such as its location in Perth, its size/layout and the products and services sold, but by taking the measures discussed below, namely fortifying all potential entry points, you can secure your workplace and make it capable of withstanding most break-in attempts. While there are many measures that you can take to safeguard stock, equipment and other items within your place of work, the best way to upgrade workplace security is to focus on securing all entry points to prevent intruders from gaining access in the first place. Whether you own a large workshop in a light industrial park in Wangara or a small boutique in Dalkeith, here are a few measures that you can take to secure the entry points to your workplace. Locks – In any workplace, the first step to securing the entry points is to inspect the locks to see if an upgrade is required. 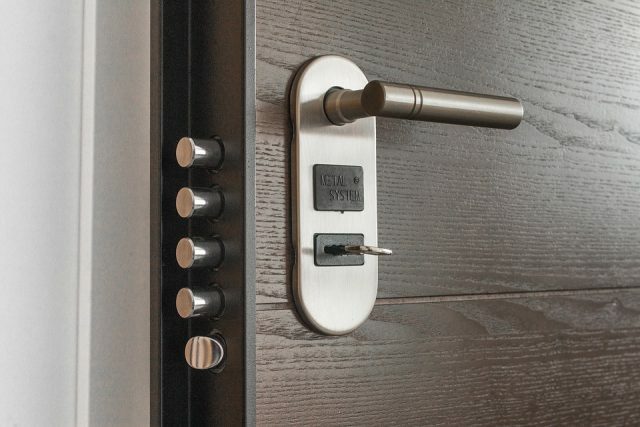 Security doors and screens are a great investment as they present another layer of security, but solid doors secured by up-to-date locks and deadbolts are a must. We can inspect the locks and deadbolts on your doors and windows to ensure they meet the latest standards. Keyless Entry Systems – If you have the right front door, a keyless entry system may suit the needs of your business. These systems offer many benefits, such as reducing the need for physical keys which can be lost or stolen and increasing employee accountability. Along with front and rear doors, these systems can be used internally, for example, to prevent unauthorised access to certain areas. This entry was posted in General Locksmith. Bookmark the permalink.